A new type of malware, dubbed TajMahal, has been discovered by security researchers at Kaspersky Lab. According to research, the malware remained underground for the past five years, although signs of its activities already surfaced last year when an attack was spotted on an organization located in Central Asian country. The name of the backdoor stems from the filename it uses to deliver the stolen information to malicious actors. This type of malware was found to be highly-developed and is generally very sophisticated – it includes original code which consists of 80 different modules. Such modules support a large number of malicious plug-ins that launch unseen operations. According to more in-depth research, it has been spreading since August 2013, and the last tracks of TajMahal were found back in April 2018. Security experts think that TajMahal malware framework is based on two different payload packages – “Tokyo” and “Yokohama.” The former allows backdoor functionality, as well as enables contact to the Command and Control server. In the meantime, Yokohama is responsible for all the advanced capabilities of TajMahal malware. Cybersecurity experts claim that these two packages contain the 80 modules that have the largest number of plug-ins that have been ever discovered in an Advanced Persistent Threat framework until now. Once the Tokyo malware package is download onto the targeted system, it places the Yokohama payload. All Yokohama's malicious contents are kept in the Virtual File System. Here, the infection is capable of a wide variety of activities, e.g., collecting keystrokes, theft of browsing information and cookies, stealing backups from Apple devices. Also, Yokohama can screenshot VoIP calls, steal documents, and various files from a plugged USB Flash Drive. The TajMahal framework is an intriguing discovery that’s of great interest, not least for its high level of technical sophistication, which is beyond any doubt. The huge amount of plugins that implement a number of features is something we have never before seen in any other APT activity. The technical complexity of TajMahal makes it a very worrying discovery, and the number of victims identified thus far is likely to increase. ^ Pierluigi Paganini. Sophisticated TajMahal APT Framework remained under the radar for 5 years. Security Affairs. Word Press. ^ Dev Kundaliya. TajMahal spyware framework with a sophisticated, previously unseen code base discovered by researchers. Computing. News articles. ^ Swati Khandelwal. Sophisticated 'TajMahal APT Framework' Remained Undetected for 5 Years. The Hacker News. 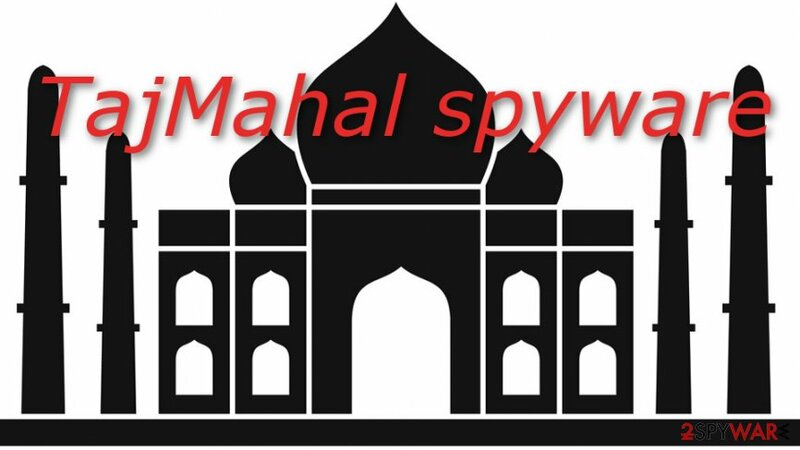 ^ TAJMAHAL – THE ADVANCED SPYWARE DEVELOPED BY UNKNOWN HACKERS. Information security newspaper. 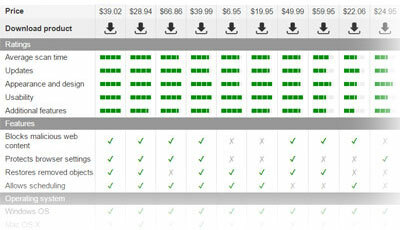 ^ AMR, GReAT. Project TajMahal – a sophisticated new APT framework. Secure List. Relevant information. ^ Another Taj Mahal (between Tokyo and Yokohama). Kaspersky Lab Daily. This entry was posted on 2019-04-11 at 06:57 and is filed under News, Viruses and parasites.